Are you struggling with a long term health condition, which is not getting better? Do you feel tired/sluggish and or can’t do activities you used to be able to do and enjoy? Are you preparing for a sports event and want to be in top condition? Have you tried diets for weight loss and improved health but without success/results? Are you trying to improve your fitness, but have stopped improving? If yes to any of the above, or even if you are just looking for a healthier, fitter, more functional life, then Optimise Nutrition can help. Optimise Nutrition uses nutritional therapy, which simply combines good foods and natural supplements, to address imbalances in the body. This can help people restore their health from long term problems or niggles, or improve their peak fitness for personal or athletic goals. 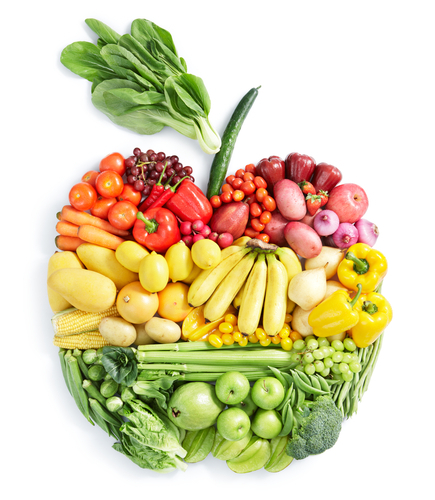 Nutritional therapy or Functional Nutrition looks at the body holistically through case history and diagnostic tests to identify the root cause and address the imbalance from the inside out, rather than suppressing symptoms from the outside in. This is a more sustainable and natural approach to improving your health.